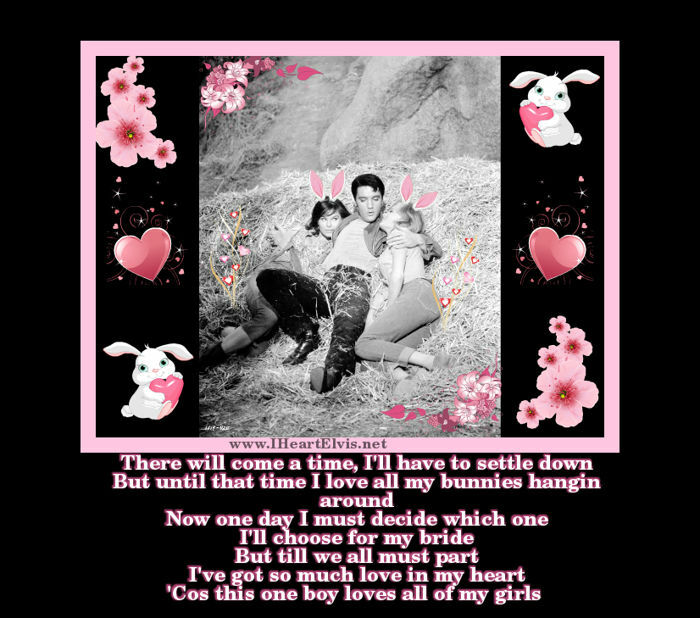 This entry was posted in Elvis Pictures and tagged Elvis' Bunnies, Elvis' women, women who love Elvis. Bookmark the permalink. 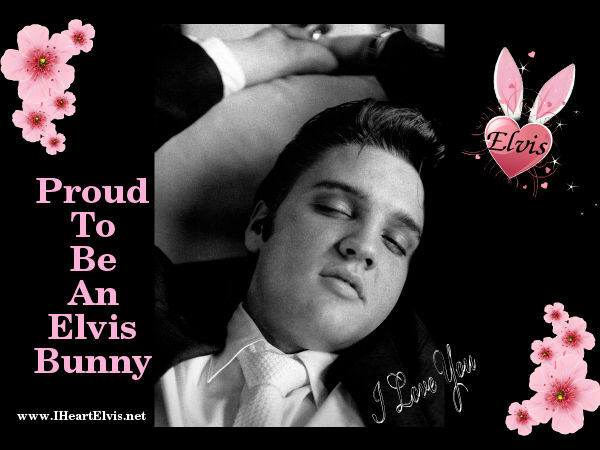 wish i was an elvis bunny .. love elvis with all my heart . x? You are now Eleanor!!!! Bunny picture and all, welcome to the group!!! 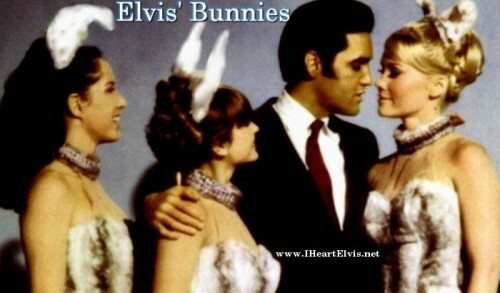 I want to be an Elvis bunny!! What do you have to do to become an Elvis bunny? I’m 47, and have loved Elvis since I was able to walk. ?